First off, I think it’s important to point out that the quality of vegetarian protein is more important than the quantity. Weight loss gurus and nutritional nuts have preached the importance of the almighty protein for years making people feel like they need to stock up on tubs of protein powder, protein bars and shakes. Nowadays, many will agree that even if you do have a few scoops of protein powder that it’s been so over-processed and stripped of any real nutrients that it’s pretty much useless. Most are fat-free anyway and good fats help your body absorb the fat-soluble vitamins more readily like vitamin A, D, E and K.
So, while 1 cup of non-fat greek yogurt may have more protein than say one cup of regular raw milk yogurt, the raw milk yogurt will benefit you more by keeping you fuller longer, providing you with CLA, EFAs and more manganese, iron, vitamin C and B6 than it’s pasteurized counterpart (benefits of raw milk). Your body will also have a tough time absorbing the fat-soluble vitamins if you chose non-fat. 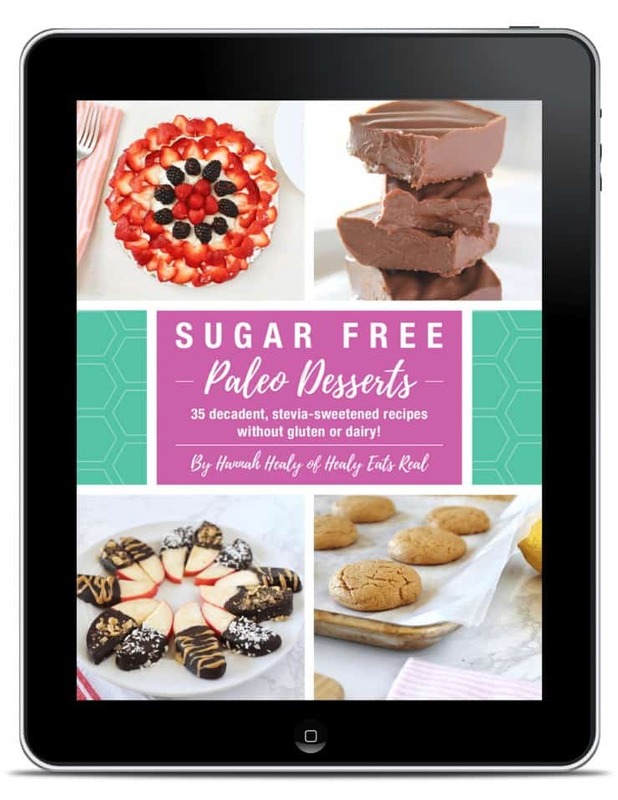 The non-fat or low-fat versions often have more sugar and added milk powder which is industrially processed and doesn’t give you any of the benefits of the fat! I’ve learned that it’s not quite as black and white as the number of calories or fat or protein you consume, but rather the quality! 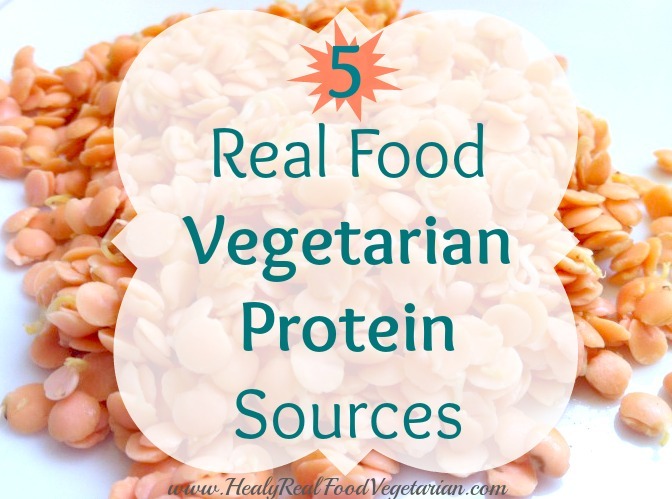 These 5 protein sources that I’ve listed below are ones that I often eat and consider to be healthy whole foods. Some people have different preferences and different dietary needs. As always, do what’s best for you and your body! I probably have pasture raised eggs every day. It’s a shame that a lot of people fear eggs because of cholesterol. The link between dietary cholesterol and heart disease has been disproved. Many agree that it is actually inflammation that causes heart disease and that sugar and other processed foods create inflammation. In fact, cholesterol is vital for healthy brain development, sexual health and synthesis of Vitamin D (see related articles- Dr. Mercola, Food Renegade, Our Nourishing Roots). Again, it’s important to specify that the quality of eggs is of the utmost importance. 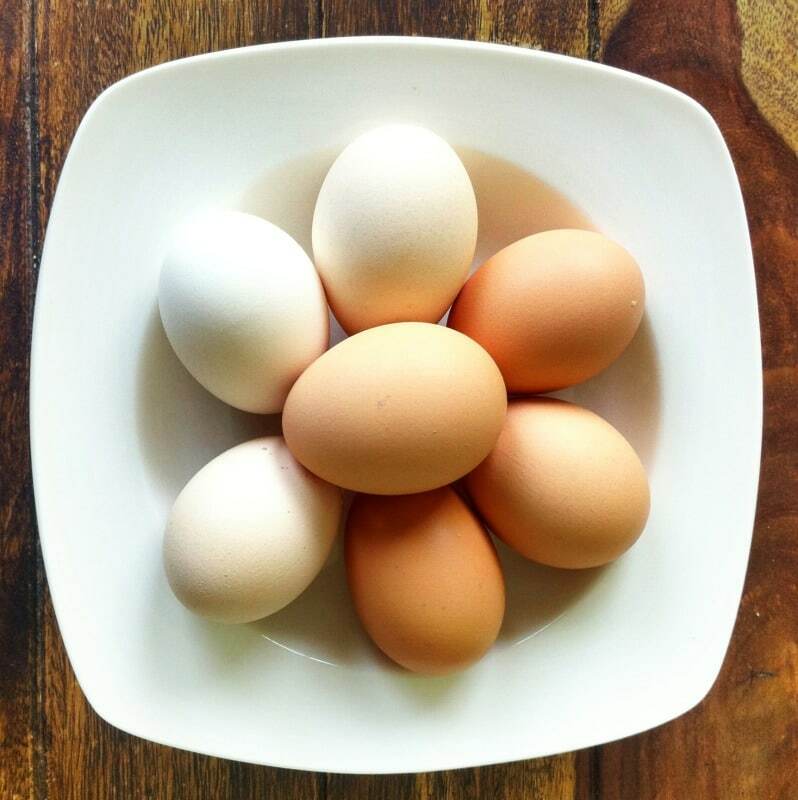 If you buy the standard battery eggs, organic eggs, or organic and cage-free eggs you still won’t get a fraction of the benefits of a pastured egg. To learn more about the difference between all these egg labels check out this article- Real Food University. A study that tested several pasture raised flocks of hens around the country showed that their eggs had 2/3 more vitamin A, 2 times more omega-3 fatty acids, 3 times more vitamin E and 7 times more beta carotene than conventional eggs (source). Is it really so strange to think that healthy hens that are allowed to live in the sun and eat what they naturally should will produce healthier eggs than the hens that live in a dark cage their entire lives being fed GMO soy and corn? Yes, they cost more, but they’re worth it considering the health benefits and the amount of beneficial protein, vitamin D, vitamin B-12 and other nutrients that it can provide to a vegetarian diet AND you can feel good knowing that the hens live a happy life outdoors eating grass and bugs and all the other good stuff that they’re supposed to! Check out some of my recipes using eggs! Lentils are packed with protein, fiber and other great vitamins and minerals like magnesium and folate. Soaking or sprouting is vital to harness the benefits that grains, legumes and seeds have to offer. Sprouting and soaking were common traditional practices long ago, but since the development of fast, cheap and convenient foods, it has lost it’s popularity. Sprouting is a process that germinates grains, seeds or legumes which in turn makes them more easily digested and produces additional vitamins and minerals including vitamin C, vitamin B and Carotene. It helps to decrease the amount of phytic acid present in grains. Phytic acid, an enzyme inhibitor, blocks the absorption of vitamins and minerals. It can also cause poor digestion and an unhealthy gut. 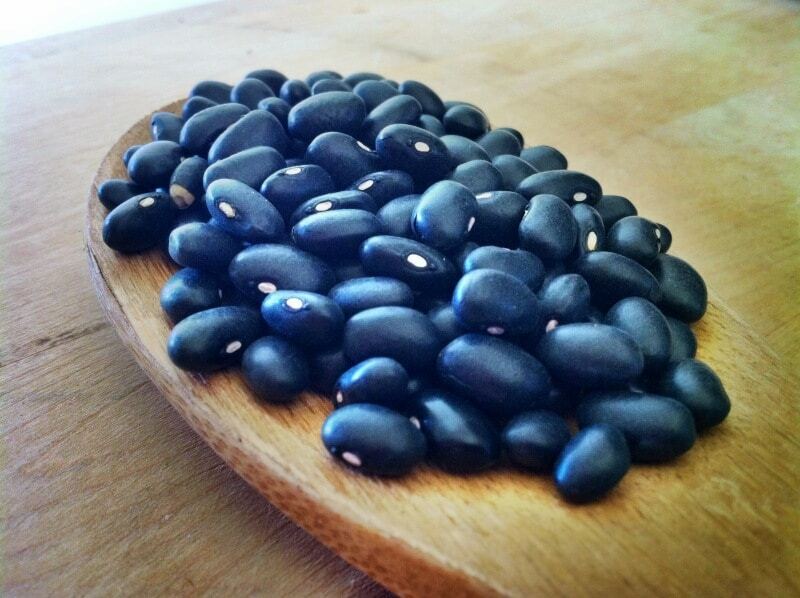 This may explain why many people feel bloated, gassy or intolerant of beans and grains. Some people who believe that they are gluten intolerant actually do quite well with properly sprouted grains. If you do have grain allergies or gluten intolerance please consult your health practitioner before attempting to consume sprouted or soaked grains and do so with caution. The way that you sprout any grain, seed or legume is the same, only the amount of time you sprout it changes. 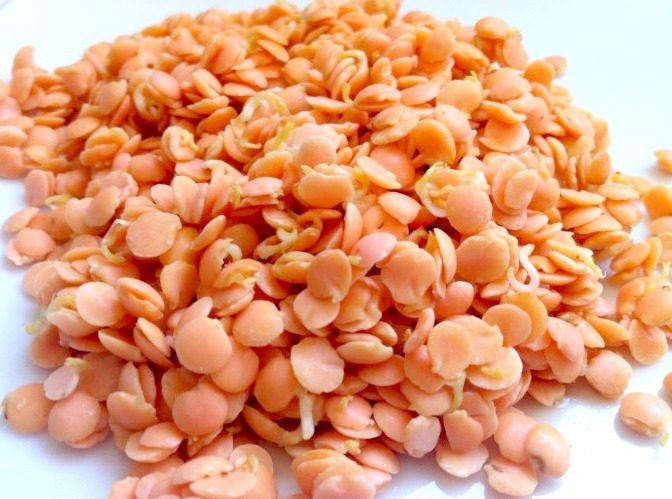 For an example on how to sprout check out my post on how to sprout red lentils. To soak grains just cover the amount of grain or bean you’d like to cook with filtered water in a bowl or pot and add 1 tbsp vinegar, lemon juice or liquid whey for every cup of beans or grains. Soak for 12-24 hours, then drain, rinse and cook! Use less water to cook than you would for unsoaked beans and grains. Check out my recipe for vegetarian meatloaf with sprouted red lentils! Again, raw milk can be be quite expensive, but it’s worth it to me considering the benefits. You can find raw milk in your area through this website- Real Milk. You can also look into buying clubs or craigslist to see if any local farms offer raw milk delivery or pickup. I know it can actually be pretty hard to find raw whole milk yogurt. So, I make my own yogurt. 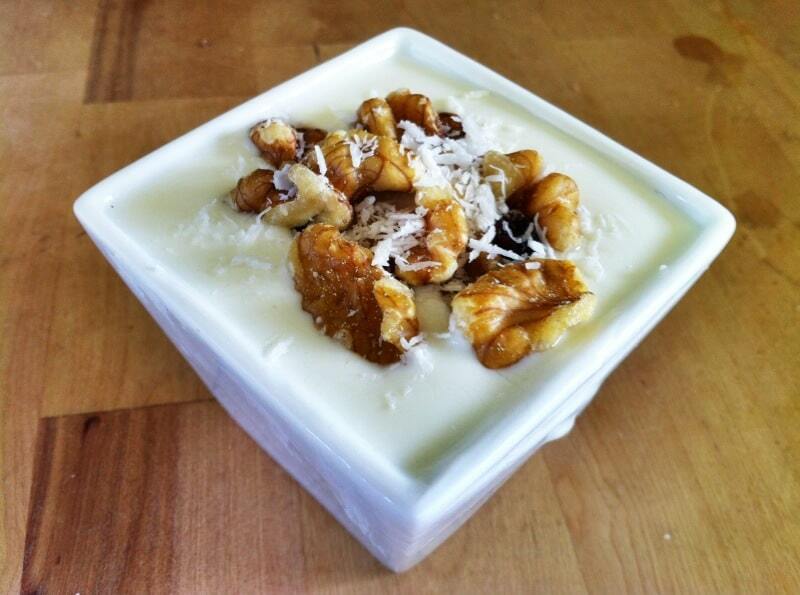 You can get yogurt starters online to use at home (where to buy yogurt starters). I also have a yogurt maker which makes it really easy to make! If you can’t get your hands on raw milk, I would recommend sticking to organic, grass-fed whole milk yogurt, kefir and other milk products! It’s better for your health, better for the animal and better for the environment! I love having almonds, cashews, walnuts and pecans around for a tasty snack! 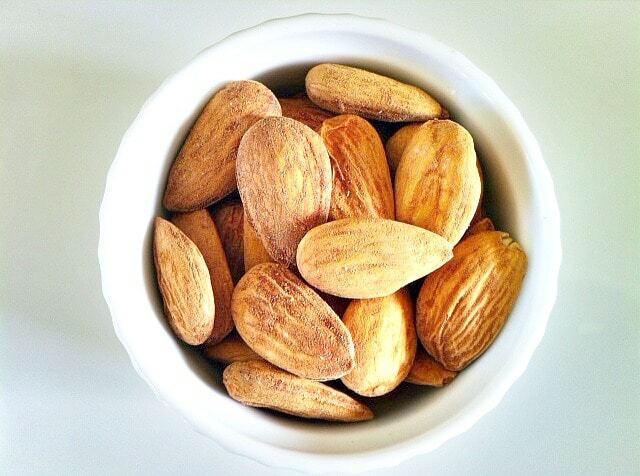 Nuts are full of good fats, amino acids, vitamins, minerals and fiber! All of which help you absorb the protein! It is helpful however to sprout or soak the nuts to get the full benefits that they have to offer. Like grains, nuts also have phytic acid which can block many helpful enzymes. Soaking and sprouting can also make nuts more easily digested. Nourishing traditions is a great book when learning all about traditional food. It has directions on how to sprout and soak seeds, nuts and beans along with other real food information. Beans, beans the musical fruit, right? Well, not if you soak or sprout them! Many say that the digestive upset and..ahem, gassy feeling you get after eating beans is because they’re not properly prepared by first soaking or sprouting them! Luckily it’s easy, healthy and CHEAP to soak beans rather than buying BPA laden cans of them! All you have to do is buy dry beans (which are very inexpensive!). A few of my favorites are black beans, pinto beans and garbanzo beans. Put the dry beans in a big pot or bowl and cover with water. Make sure to also put in 1 tbsp of apple cider vinegar, lemon juice or whey for every cup of beans. The beans need an acidic medium to combat the phytic acid. Different beans need different soaking times, but they are all generally between the 12-48 hour mark. I usually try to soak longer rather than shorter. Remember to skim off any foam and rinse before you cook. I usually soak a big pot of beans at once so that after I cook them I can store some in the freezer for easy access later for tacos, burritos, etc. 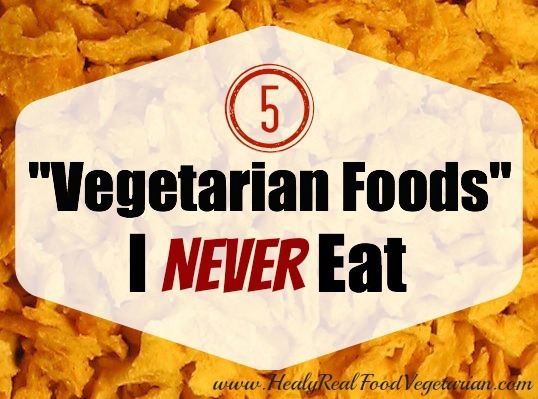 Now that you’ve read about all the wholesome food I DO eat, why not check out my article on 5 “Vegetarian Foods” I NEVER Eat! Use the box below to sign up for my FREE newsletter to keep up to date on my latest posts! I can’t get raw milk in my area, but I can get non-homogenized, flash pasteurized organic milk and was wondering what the nutrient comparison would be between the two. If you can’t get raw milk the second best option would be organic grassfed milk pasteurized at a low temperature. Try looking at your local farmer’s market. Thanks for these posts, Hannah. I’m not a vegetarian but somewhere between paleo/primal and Price. And the pickier I get about my meat sources, the less I’m able to eat it, financially. So, to diversify my diet a bit more (and because my kid loves his beans and rice), I’ve recently decided to try my hand at traditionally-preparing grains and beans. I knew about the whey soak, but it’s good to know that apple-cider vinegar and lemon juice are options, too–since I don’t often have whey. I’m gonna go soak some beans right now. Thanks Vanessa! I’m glad that my recipes can be helpful for non-vegetarians that just want to save money here and there! Lentils are one of my favorite cheap legumes that are easy to sprout! I’ve *always* loved lentils. For a while there I was like Neil from “The Young Ones”. It’s been a while; I should get some of those going too! Also I meant to ask, what would you recommend for soaking grains (e.g. 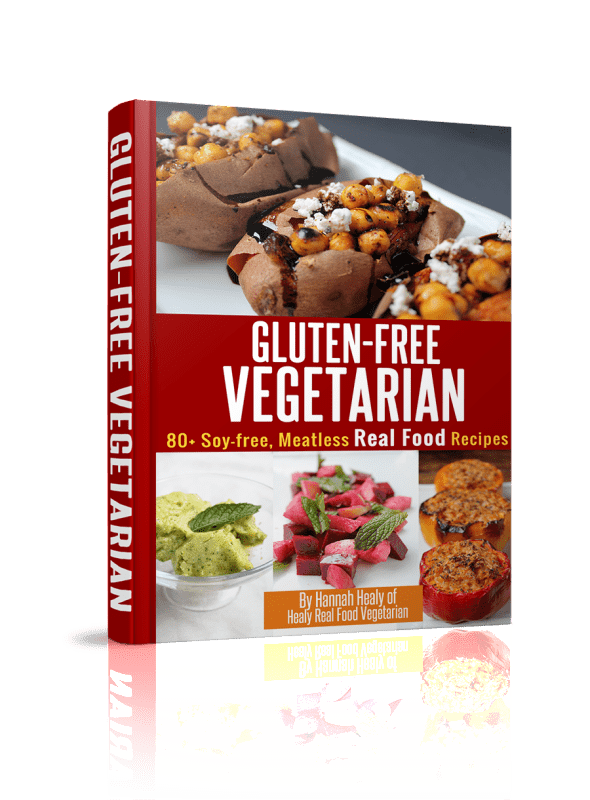 brown rice)–same things, whey/vinegar/lemon? Thanks again for valueable information! 1. Does the soaking process “destroy” or “neutralise” the phytic acid, because I read different posts that say “destroy” and other say “neutralise”. 2. 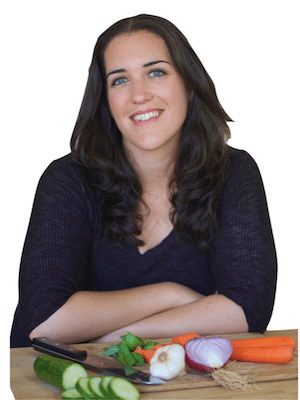 Can you eat your sprouted beans in the raw form? 3. You wrote that good fats help your body absorb protein more readily. How can this be? I read that fats impede proteins from being absorbed.